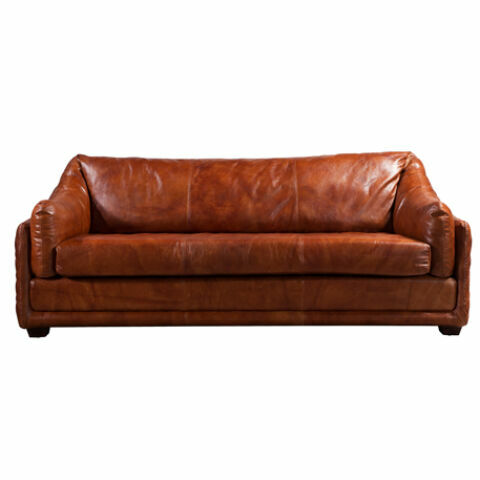 The Hudson has a seductively slouchy demeanour. Its retro shape is inspired by 1970’s furniture. 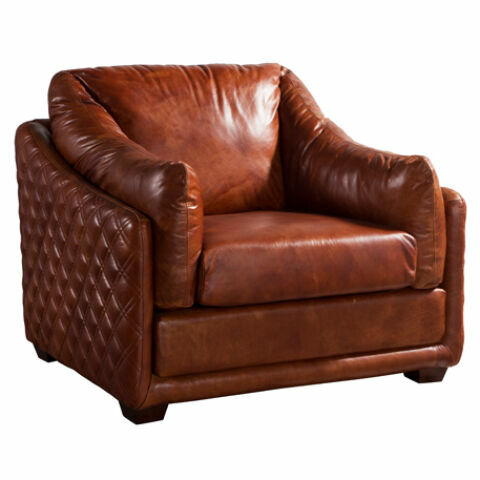 Irresistibly comfortable, Hudson is upholstered in Real leather, designed to become even softer and even more beautiful with age. Available in a wide range of vintage distressed colours(Brown, Black, Tobacco, Rouge, Tan).